In 1907 Italian doctor, Maria Montessori, opened a nursery in Rome using a revolutionary teaching method which soon spread around the world. 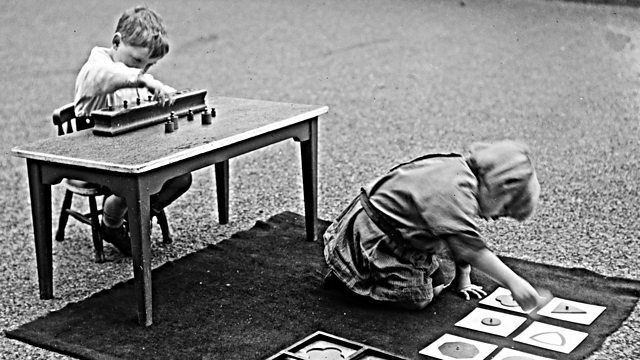 In 1907 Italian doctor, Maria Montessori opened a nursery where young children learnt independently, through practical work and playing with educational toys. The revolutionary teaching method soon spread around the world. Anya Dorodeyko spoke to the Italian educator's great granddaughter, Carolina Montessori and teacher Nan Abbott, who was trained by Dr Montessori in the 1940s.